UPDATE As Of 06/09/14 : For more details about this game, please see Mega Evolutions, Ancient Devolutions and Post Game Possibilities Article. What follows here is purely game announcement and hopes. With remakes of both the original Generation 1 (FireRed/LeafGreen) and Generation 2 (HeartGold/SoulSilver) games, fans have been expecting a remake of Generation 3 for quite some time. Well the wait is over as Nintendo just announced Pokemon AlphaSapphire and OmegaRuby due out later this year. As for what these games will entail remains to be seen. The trailer merely showed some box are – which is tentative to change – and nothing more. Will these new games feature the 3D style or Mega Evolutions of Pokemon X/Y? These are the questions that we’ll have to await an answer for, but personally I’d love to see a Mega Evolution of this games legendaries. It’s not too crazy of an idea considering Latios and Latias – two legendary Pokemon introduced in the original Sapphire and Ruby versions are already scheduled to get Mega Evolutions for Pokemon X/Y. Pokemon Sapphire and Ruby was first released in late 2002/2003 and took place in the expansive Hoenn Region, a land with lush jungles and vast miles of ocean. Another groundbreaking addition of the original games was Pokemon Beauty Contests where Pokemon battled it out in style. Many fans have missed this dynamic in recent games as it gave them a side mission beyond ‘catching them all’. 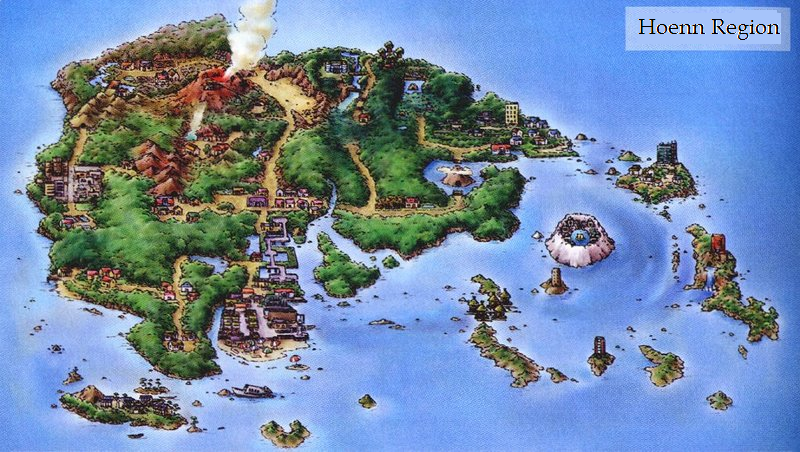 These remakes will certainly need something considering the past two had tons of new lands to explore after defeating the Elite Four (Sevii Islands and return to Kanto respectively). Pokemon AlphaSapphire and OmegaRuby will be released worldwide in November 2014. 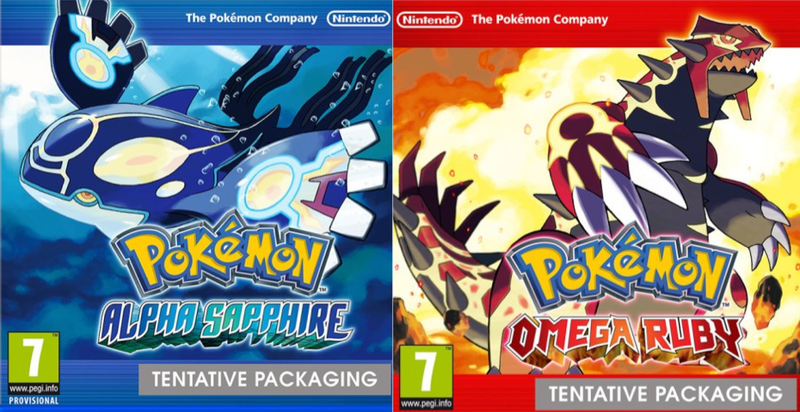 How will be different from the original Ruby and Sapphire? There is very little information about the games right now; but at the very least: updated graphics, a few new added story elements, plus some more Mega Evolutions. There’s even rumors of a Delta Emerald version – which is just rumor since the name was trademarked much like WaterBlue was, but never made.